At the end of each chapter there are self assessment questions which were really useful and would aid any student's learning. Each chapter has a helpful overview and learning objectives are provided throughout each chapter. The books give a great summary of all the subject areas they cover but need to be used in conjunction with a more detailed textbook. I used them quite often if I didn't understand a certain part of a lecture as the wording is easy to understand and is uncomplicated. 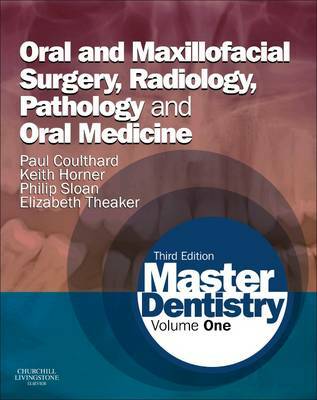 They're a must for any dental student's bookshelf!